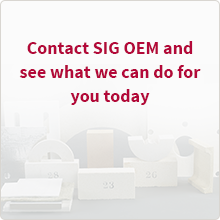 SIG TI Manufacturing products are suitable for the high product demands of the marine industry. 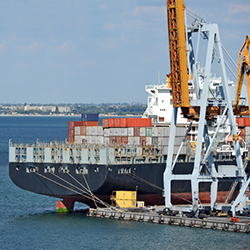 Our specialized marine products provide fire protection performances, thermal, and acoustic insulation. Our experienced team will develop, together with you, the right solution for your requirements.